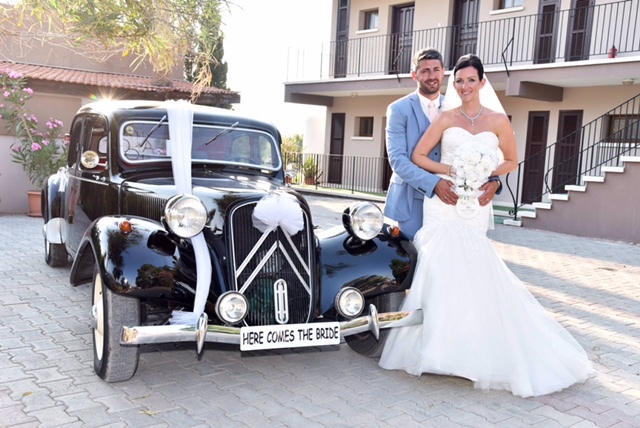 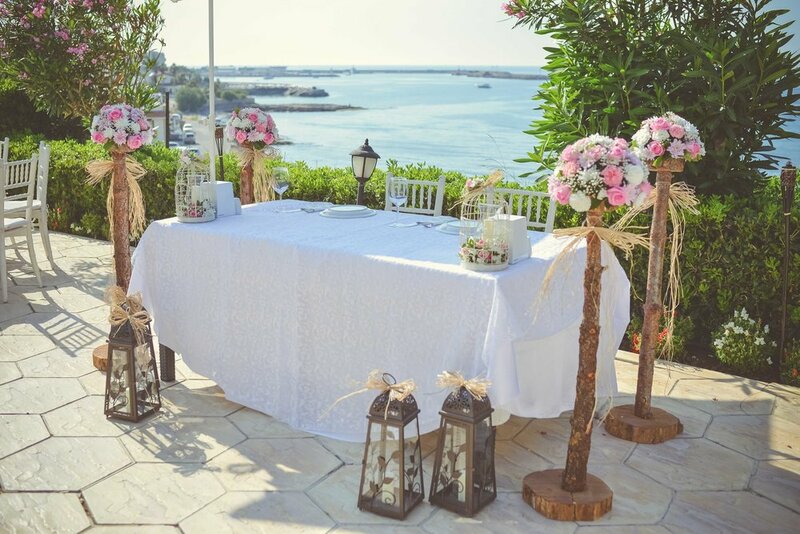 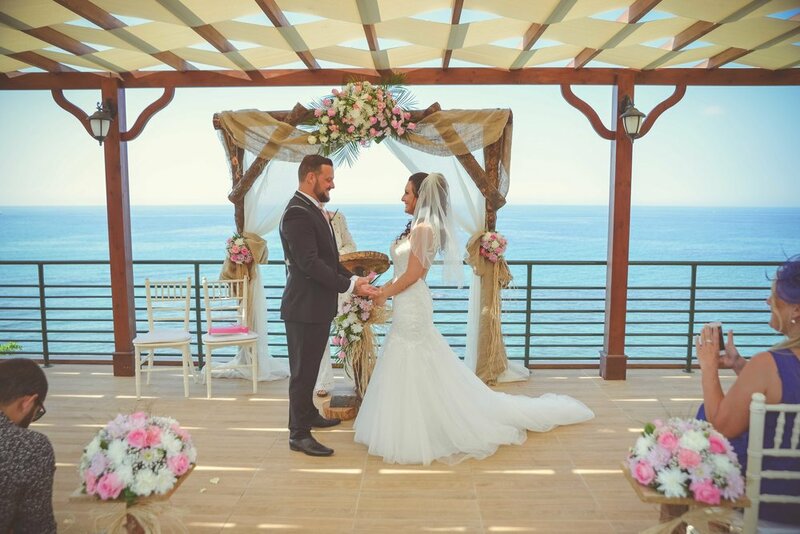 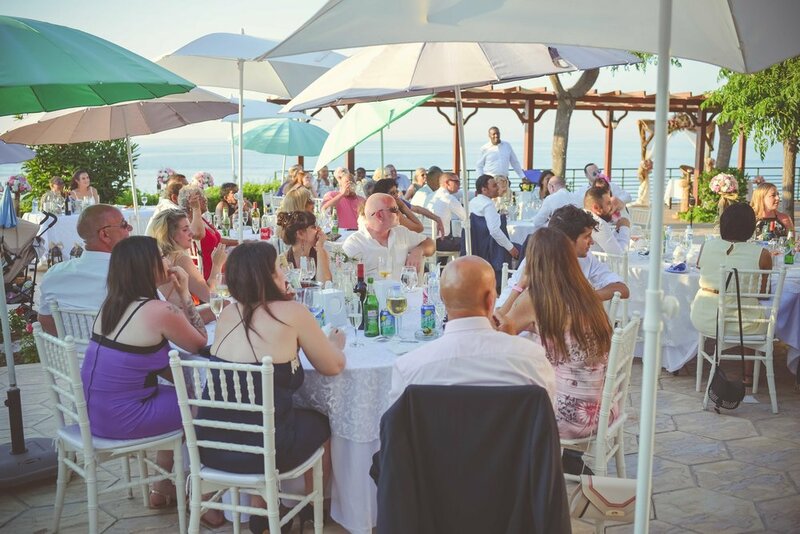 Our spectacular setting is quite simply one of Kyrenia region’s most extraordinary places. 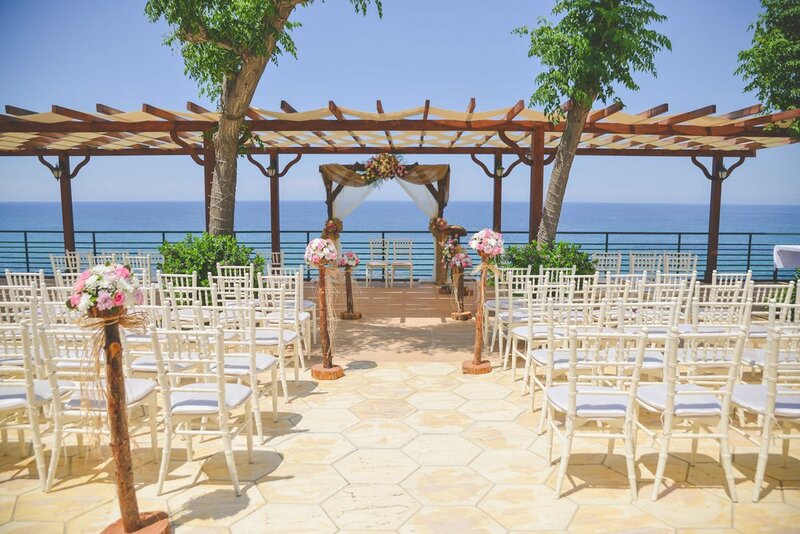 You will be captivated by 180-degree views of the Mediterranean as light sparkles across its surface. 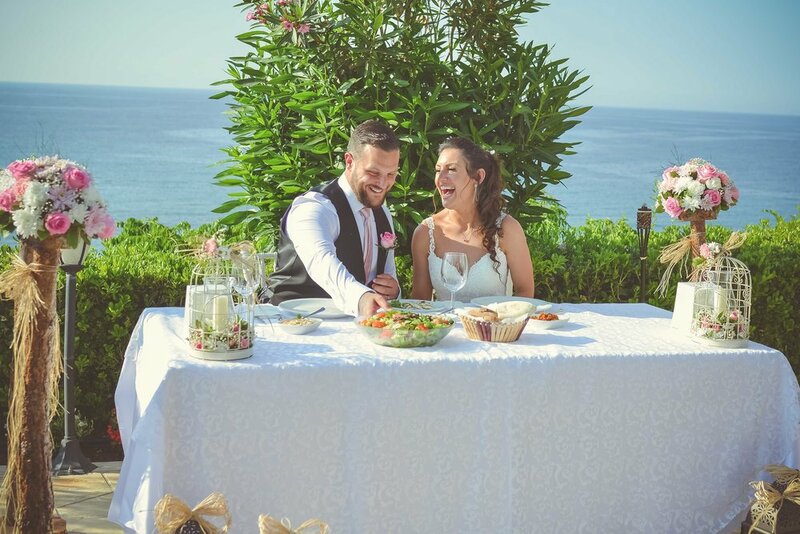 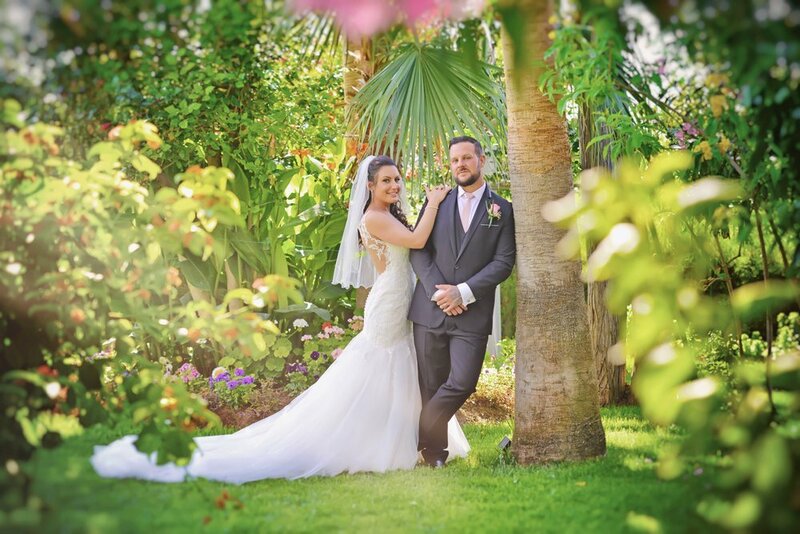 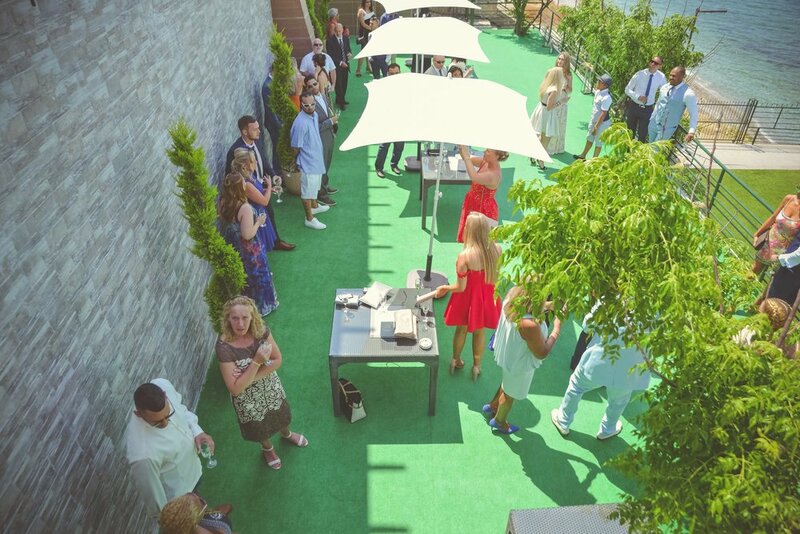 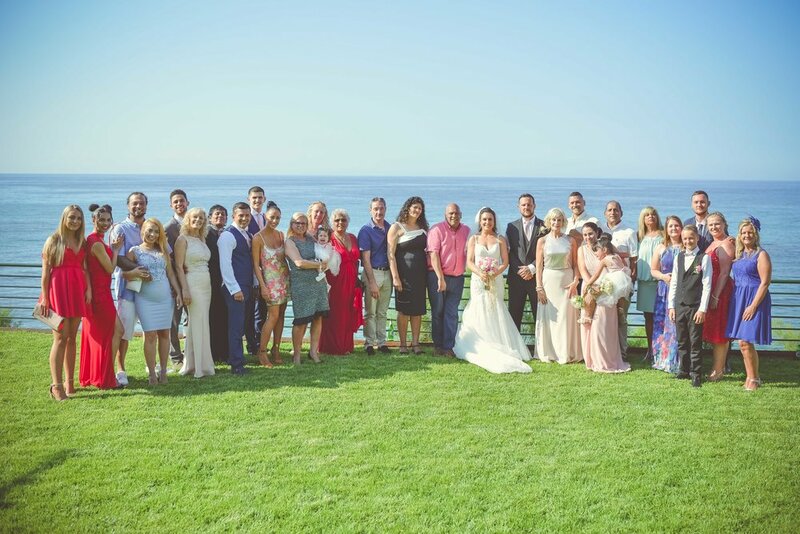 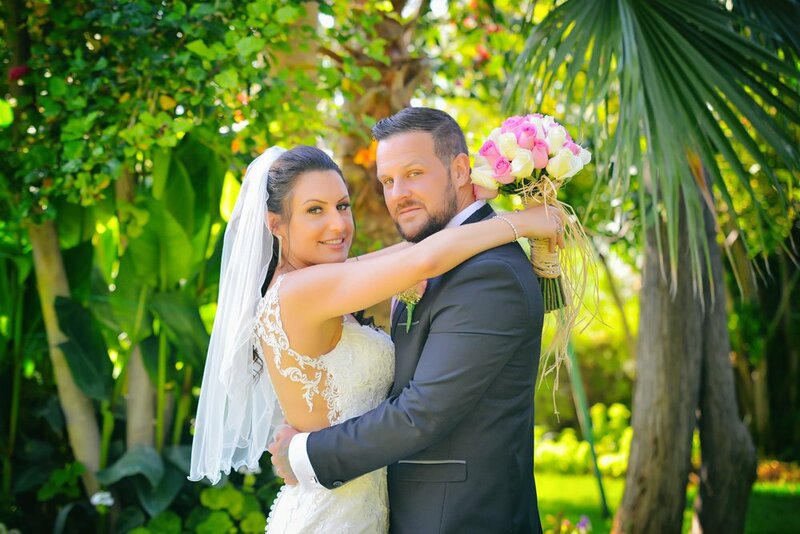 Our lush gardens are perfect to capture memories of your most important day. 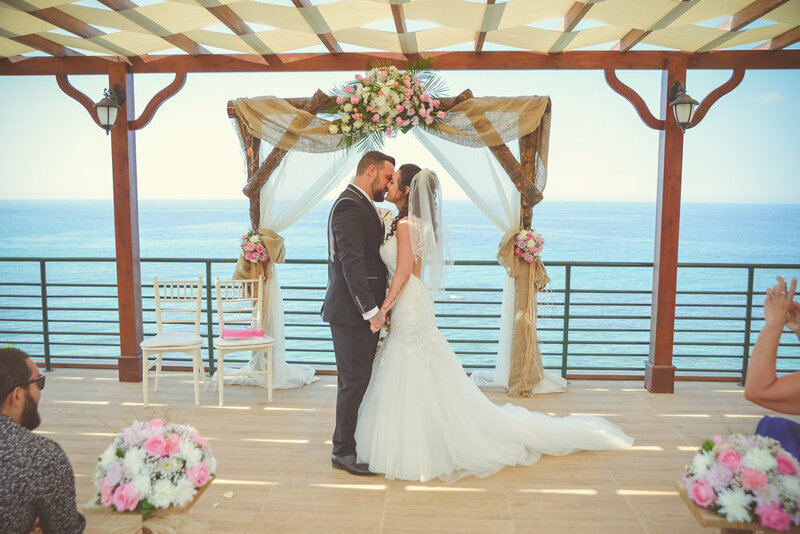 It takes a few seconds to say “I do” but the memory of that moment will last a lifetime. 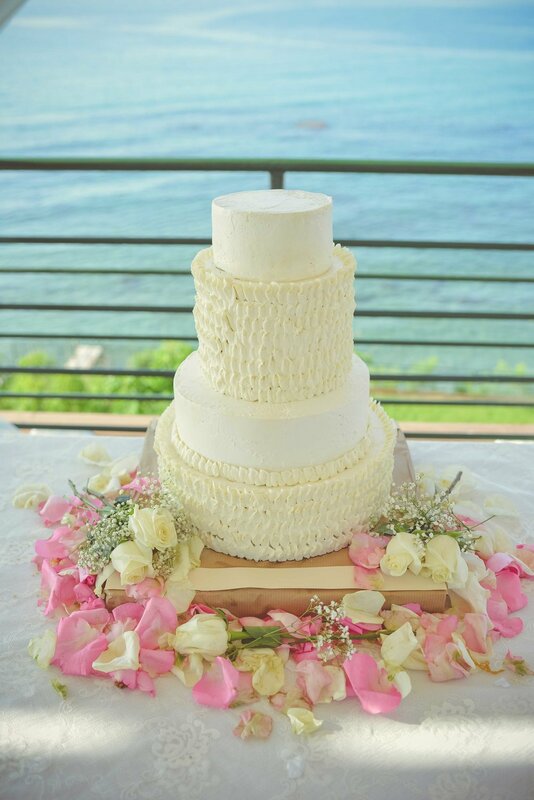 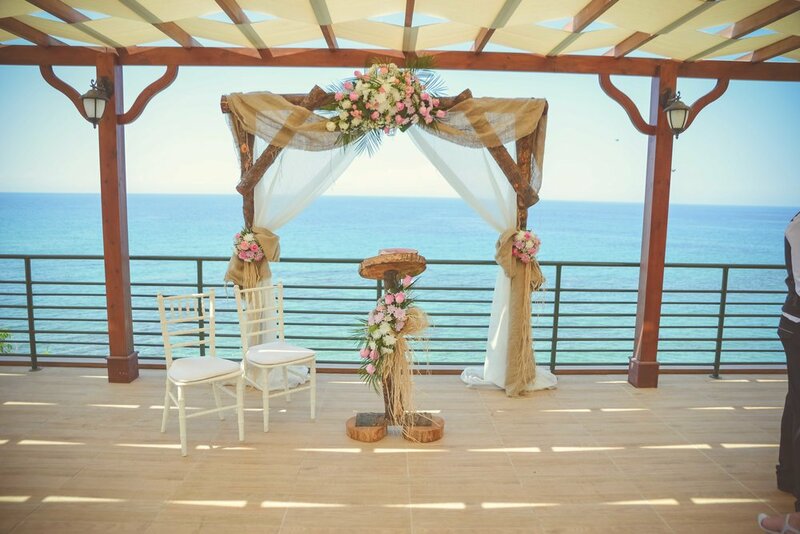 We endeavor to bring awesome within your reach and our majestic location can be reserved for your weddings.